Mark your calendars for the second week in January 2019. The Fleming Foundation is finalizing plans for our second voyage of exploration. This time we are going to Sicily. Many of you are aware that since 2000, I have been taking small groups to Europe. 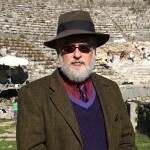 Although we have done programs in Scotland, France, and Serbia-Montenegro, we have concentrated mainly on the two homes of our civilization, Greece and Italy. 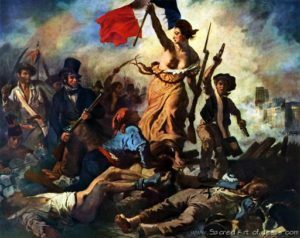 In 2019, we shall probably be going to the South of France, but I wanted to make what I hope will not be our final trip to the lands of classical antiquity. 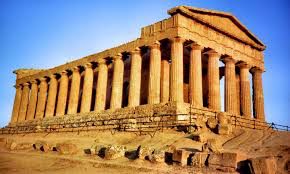 We chose Sicily, because, while it was the first Roman province and a cradle of Italian civilization, it is also a place where many of the finest remains of ancient Greece are to be found. This will be our third program in Sicily. 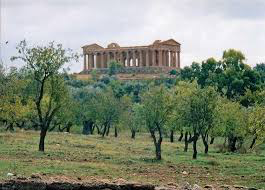 On the first two, we tried to cover a lot of ground, but on this trip, we want to give people the time to get acquainted with Agrigento, a small city that played a very an important role, not only in Greek civilization but also in the struggle with its enemies. 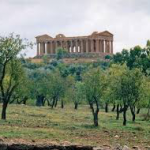 The famous “Valley of the Temples” is home to splendid Greek ruins, but Agrigento and the surrounding territory, which skirts along the Mediterranean Sea, is also the site of magnificent groves of almond trees, olives, and citrus. Imagine a more temperate Florida with Greek temples, Medieval and Baroque churches, and fresh seafood as only the Sicilians know how to prepare it. I have eaten in many restaurants in America that claim to serve Sicilian food, and in only one of them have I found anything resembling the real thing—and “resemble,” please believe me, is the operative word. 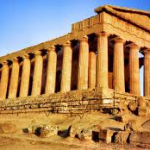 Our tentative plan is for five nights in Agrigento, where we’ll visit the Temples and the old upper town. 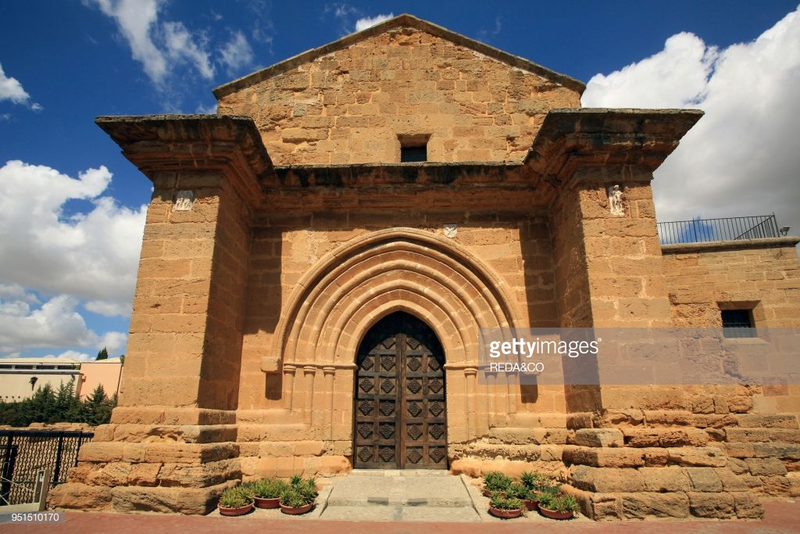 We’ll also take a day trip to nearby Sciacca and the ancient site of Selinunte. 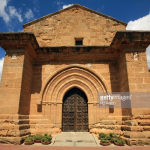 On the day we leave Agrigento, we’ll spend the day visiting the Medieval gem, Ragusa, and probably the ancient Roman villa at Piazza Armerina. We’ll spend two or three nights in Catania, a fine city that has suffered until recently from neglect but was once and is again becoming the most vital and beautiful city on the island. Those who cannot get their fill in seven or eight days can either stay on in Catania, or join me for an informal few days in Siracusa. Some may prefer to go on to Taormina, Cefalù, and Palermo. This will be a small gathering with a more relaxed program of visits, and we can help our guests make plans for additional time. 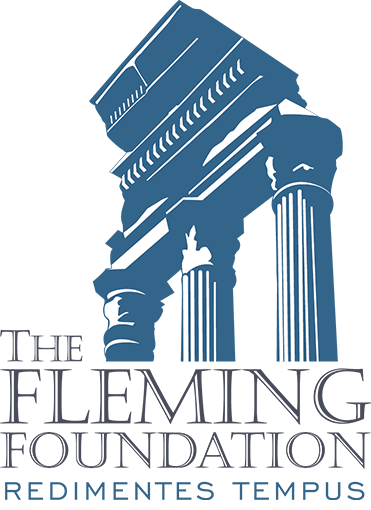 If you wish to receive more information, as we settler on accommodations and prices, please let us know. Casa Navrozov must be a part of the fun, no? We are certainly expecting him to join us. Ach! It would be a dream come true. But I can’t. It’s a matter of willing-not-able. A disposizione. Ladies and gentlemen, old Navrozov is at your disposal.